Out of stock since Monday, 15 April 2019. Due back Friday, 10 May 2019. Out of stock since Monday, 8 October 2018. Due back soon. 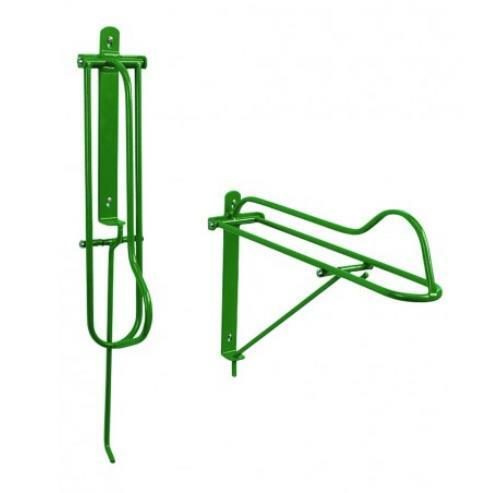 The Stubbs Folding Saddle Rack is another classic in the range with a solid steel construction and Stubbyfine coating. There are currently no questions for Stubbs Folding Saddle Rack - be the first to ask one!